London is to host the 2019 World Para-swimming Championships. The competition will take place at the London Aquatics Centre from 9-15 September after original hosts Malaysia were stripped of the right to host the event. Around 600 swimmers from 60 nations are set to take part in the Championships, which is a qualifier for the Tokyo 2020 Paralympics. The International Paralympic Committee (IPC) awarded the championships to London after failing to to receive necessary guarantees from the Malaysian government that Israeli para-swimmers could participate, free from discrimination, and safely. It will be the second time that Great Britain has hosted the championships after Glasgow in 2015. 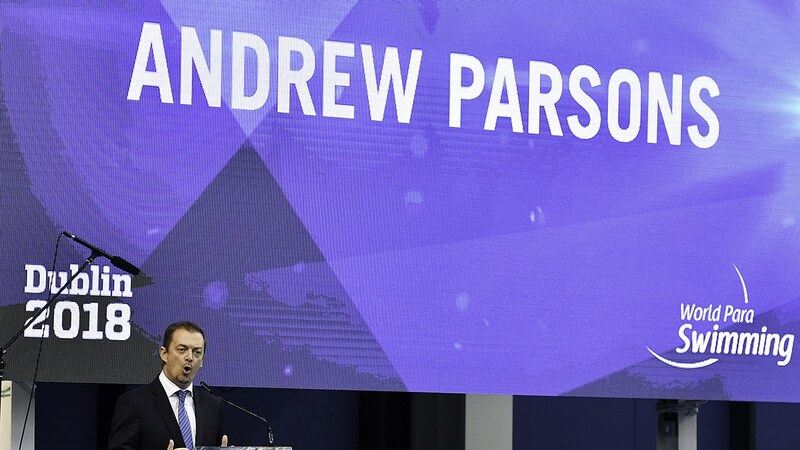 Andrew Parsons, the IPC president, said: “We are delighted to announce London as the host city of the World Para-swimming Championships. “I cannot thank the Mayor of London, UK Sport and British Swimming enough for their outstanding efforts stepping in to stage and support this Championships, a key Tokyo 2020 qualifier, at such short notice. “The London Aquatics Centre brings back many fantastic memories of the 2012 Paralympic Games and I am sure athletes will be greatly excited to return to such an iconic venue. London 2019 will be the ninth edition of the World Para-swimming Championships.